Using your My Account log in you can quickly check your current balance. View account balance in the My Bill section. For quick reference, use the following checklist to check your balance. For more guidance, follow the detailed step-by-step instructions. Your My Account log in information. If you do not have a login, visit our Access My Account support article. 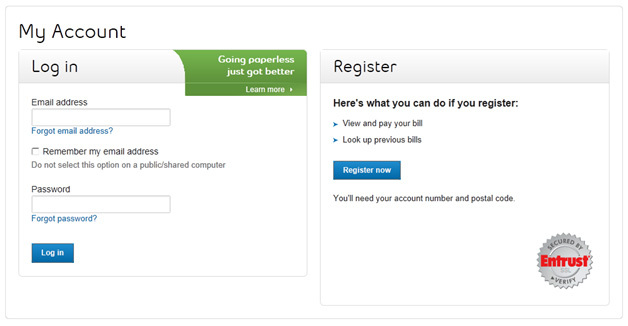 To view details of your bill, you will need to download Adobe Reader. Go to My Account online. - If you log in now using a phone number and passcode you'll be asked to create a username and password. Your current account balance is displayed under the My Bill section. >> You have successfully checked your account balance!